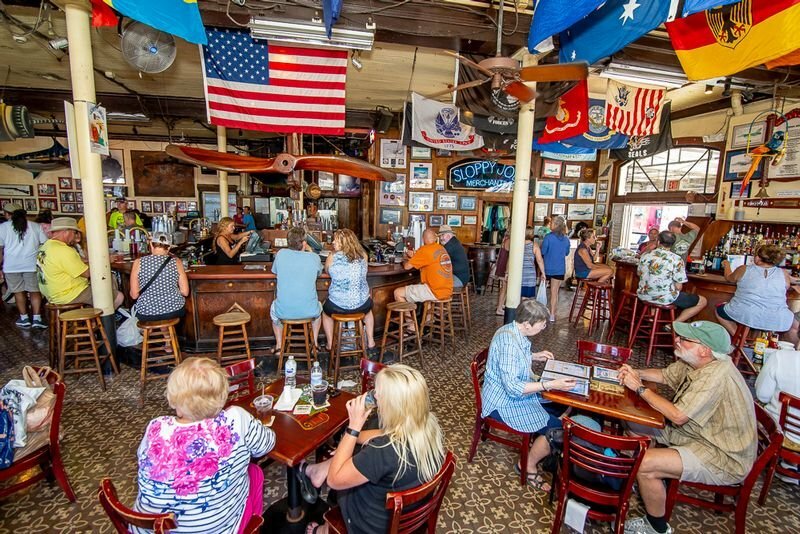 Find Key West restaurants, bars and dining options here at Fla-Keys.com, The Official Tourism site of The Florida Keys. "A last little piece of Key West". Located on the Historic Seaport. Live, nightly entertainment. Food, drinks & fun. Visit our online store. 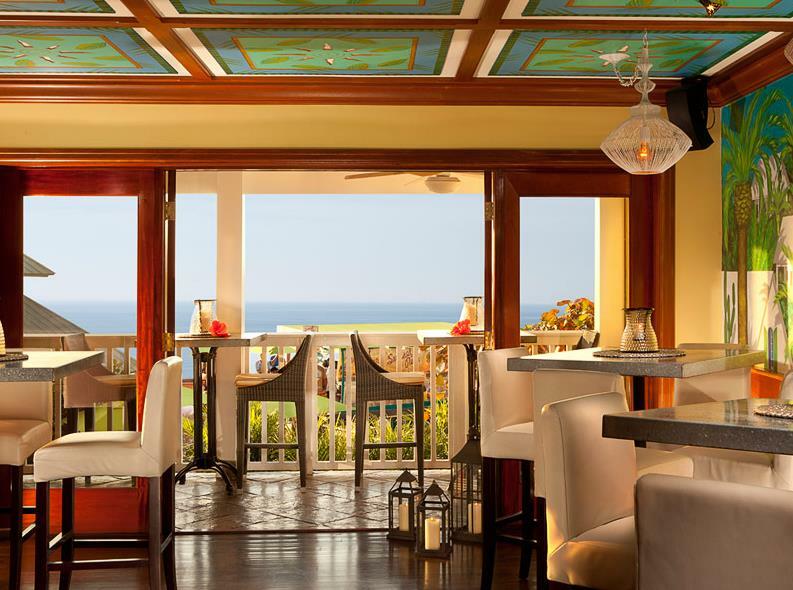 Allow us to pamper and inspire you with impeccable service, delicious cuisine, gentle island breezes and stunning bay views at our world-class restaurant. Celebrate any occasion with our elegant, award winning dishes and fresh, locally caught seafood. 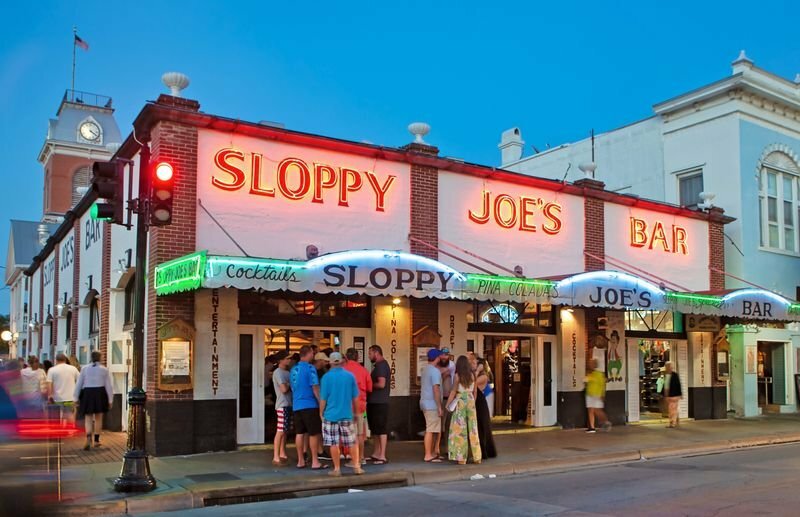 Located at the corner of Duval and Greene since 1937, Sloppy Joe’s is known for generous drinks, food, live entertainment and world-famous t-shirts. Open 9am, Noon on Sun. 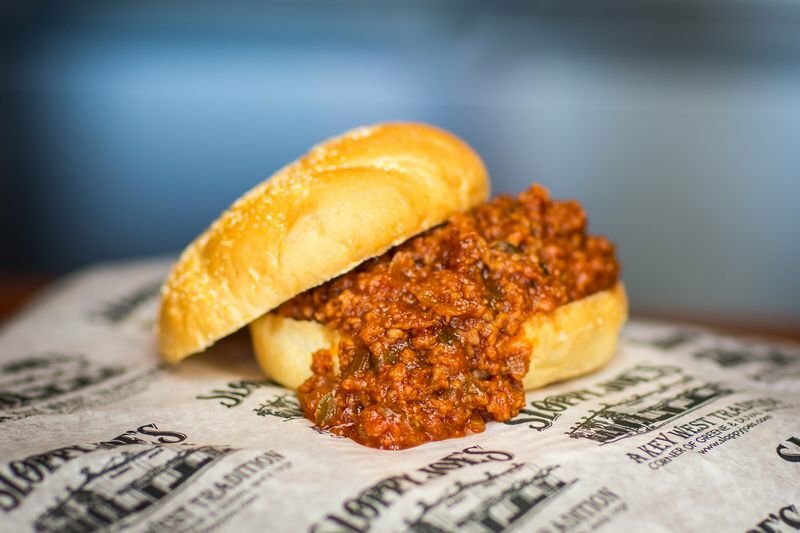 Try Sloppy Joe’s Island Ale exclusively on tap at Sloppy Joe’s and Joe’s Tap Room. FREE Mixed Drinks, Beer, Wine, & Champagne! Enjoy a taste of the Islands in the main cabin or the upper sundeck bar-Fried Fish, Roast Pork, Black Beans, Rice, Plantains, Fish Sandwiches & more. Dance to the music of DJ Maestro & watch the Key West sunset! 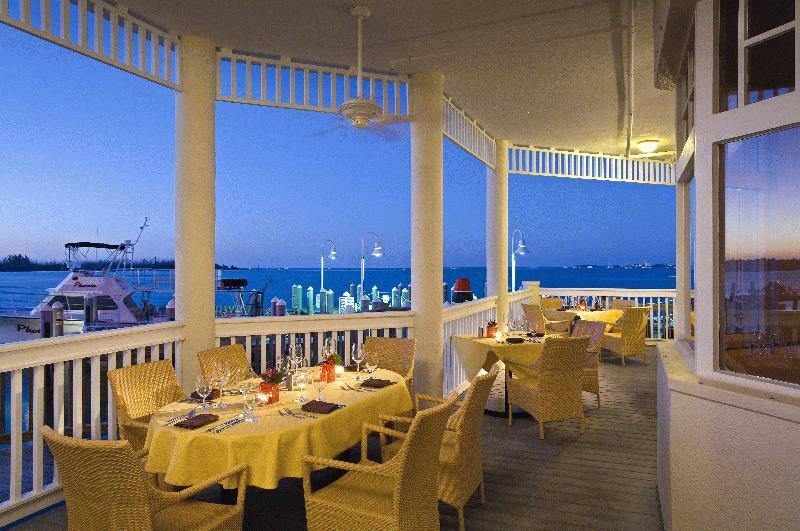 Key West Hot Spot serving up chilled martinis, single malt scotches, fine wines and hot entertainment. Live jazz, blues, and lounge music. Italian dinners available from the fine cuisine of La Trattoria. Centrally located on Duval Street. 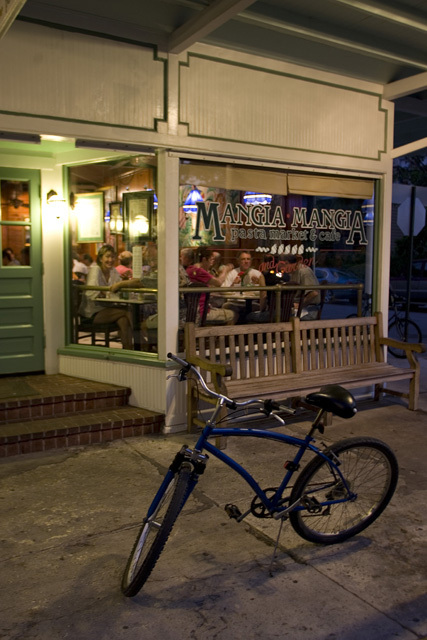 On the corner of Simonton & Fleming Streets, Cafe Marquesa offers "Contemporary American Cuisine." Specialties include grilled meats & fresh, local seafood, complemented by inventive appetizers & salads as well as fresh baked breads & desserts made daily. 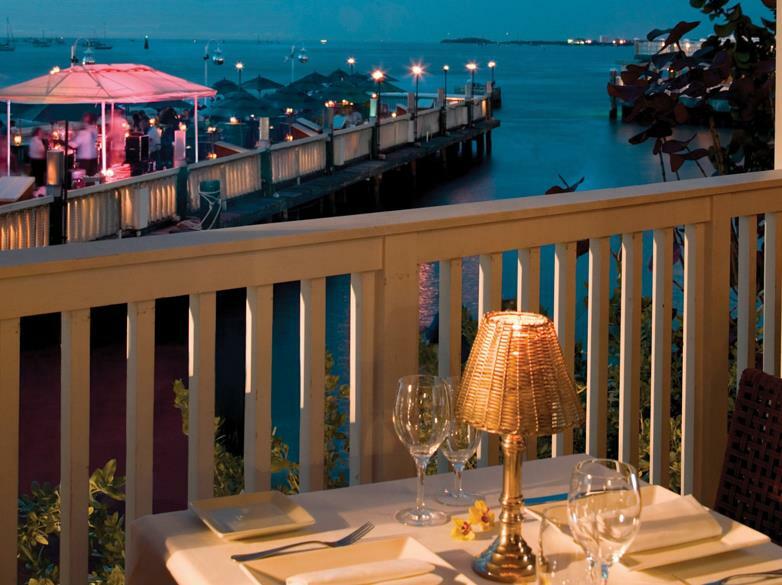 The view & atmosphere combine to bring you the perfect location for one of the best seafood restaurants in Key West. 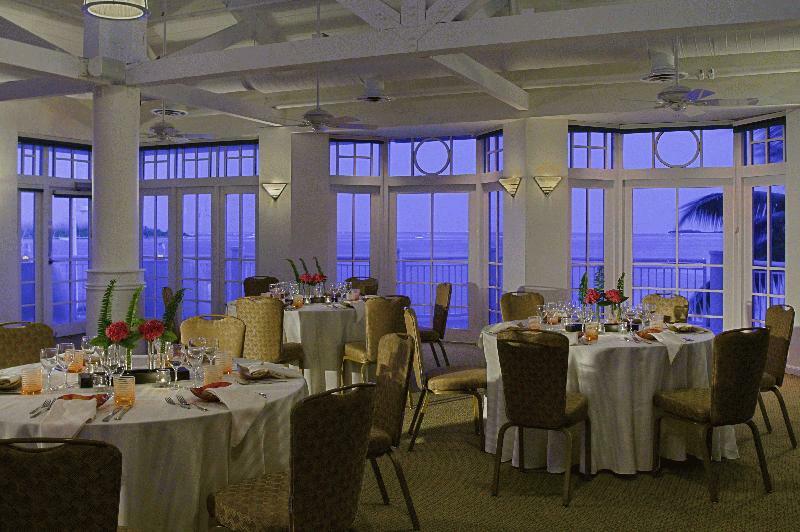 Overlooking the Historic Seaport with spectacular waterfront dining. Daily Live Entertainment. 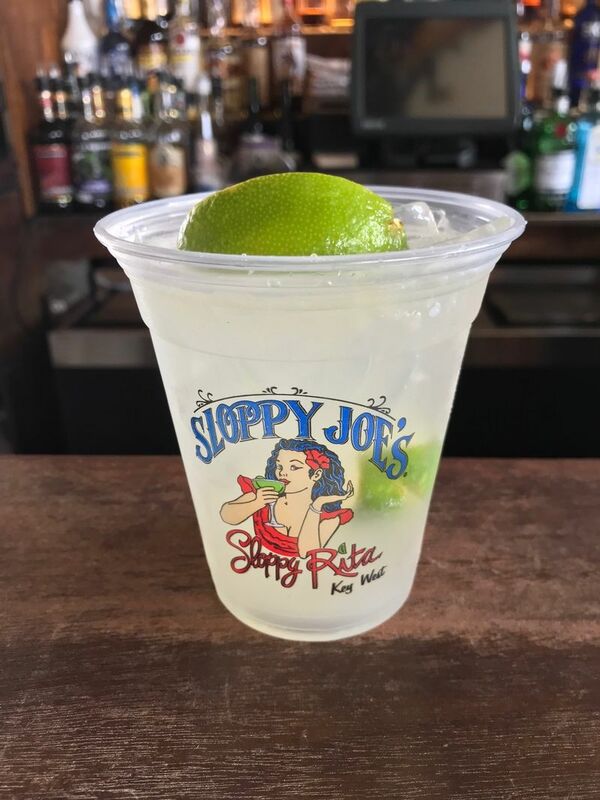 Voted the "Best Happy Hour in Key West!" El Meson de Pepe's offers Cuban Conch Cuisine from 8 a.m. to 10 p.m. daily. Cocktails and specialty drinks attract locals and tourists at the outside bar overlooking Mallory Square. A romantic banquette in the dining room, or al fresco dining on the veranda. 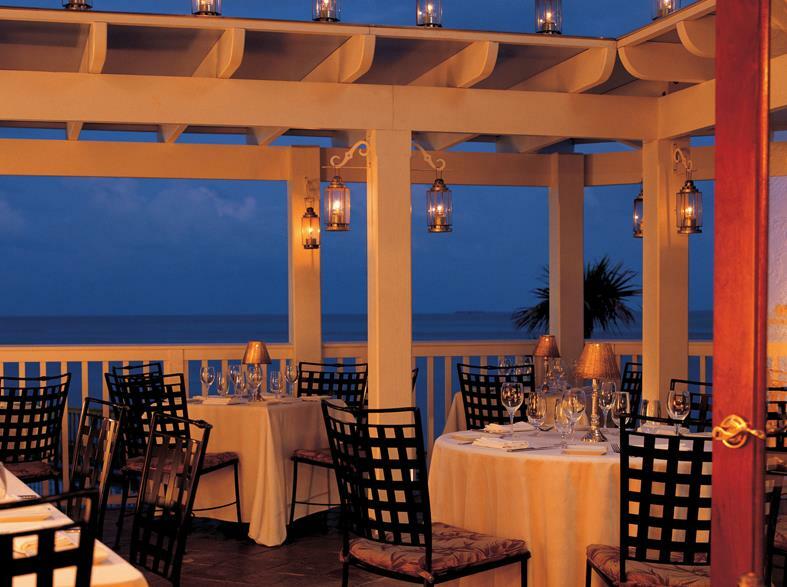 At Hot Tin Roof, both command stunning ocean views. 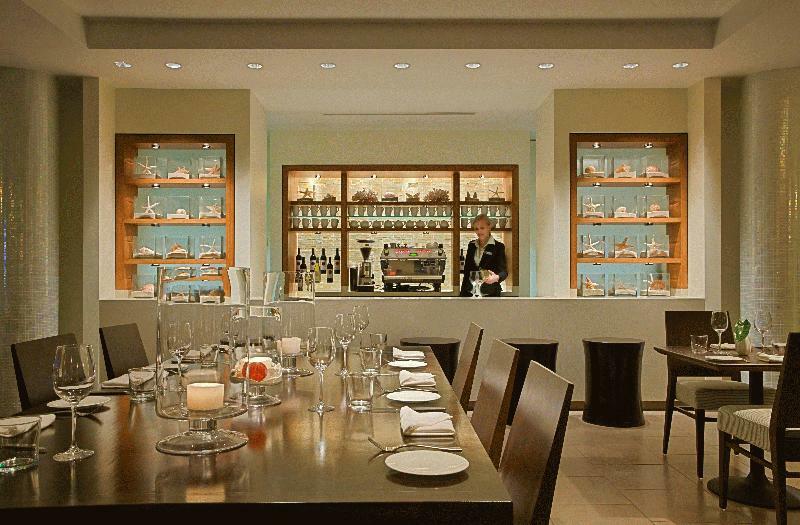 Warm tropical interiors, superb service, and a vibe that is described as an "Upscale Latin Bistro." 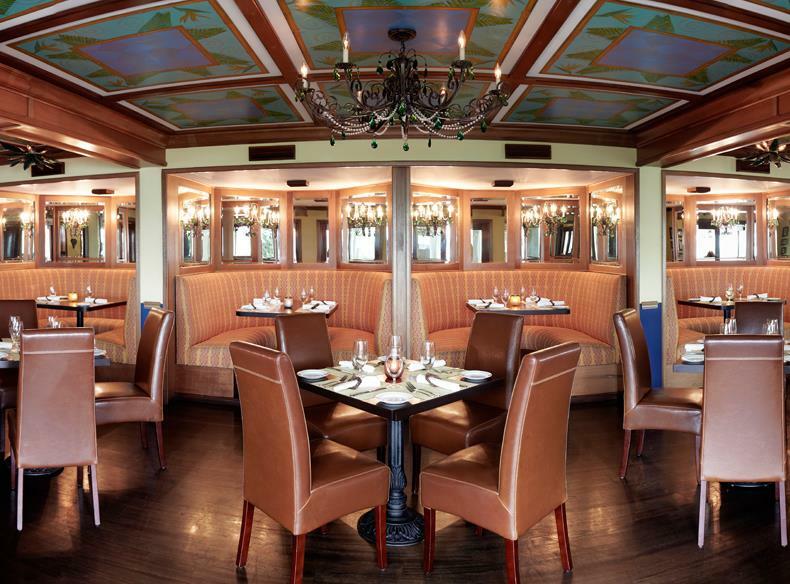 This stylish European eatery, located at the center of the Duval Street fun, has been honored numerous times (including in 2004) with the People's Choice Award as one of Key West's favorite Italian restaurants, best romantic dinner & where the locals eat! 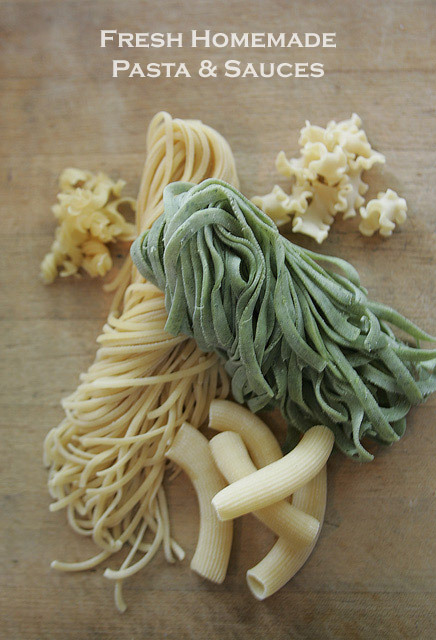 Family style Italian cafe with abundant portions of fresh homemade pasta & low prices! Critical Acclaim from Zagat, Fodors & Frommers. Wine Spectator Award of Excellence since '94. 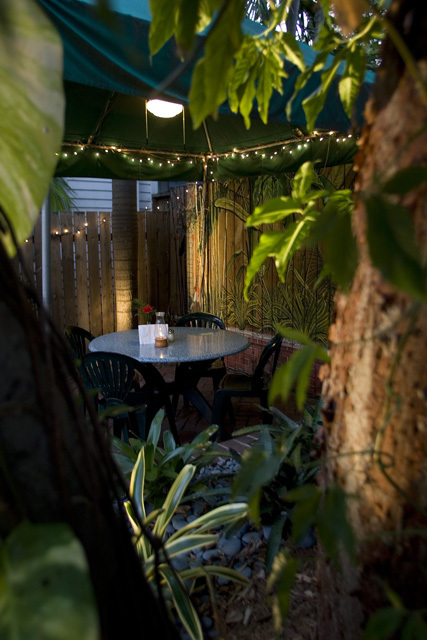 Off Duval in quiet Old Town, cozy tropical patio; a locals favorite! 8 Famous Bars, 1 Awesome Night! Key West's Biggest Entertainment Complex has it all. Whether you want a dance club, martini bar, frozen drinks, premium spirits, live music, adult entertainment, karaoke, or people watching, we've got you covered.